It’s been seven years since the passing of Nate Dogg but his legacy lives on through his music. During his lifetime, he gave us countless hooks that still resonate today from “The Next Episode” to “21 Questions.” That all to say that Nate Dogg’s delivered timeless hits throughout his career. So it shouldn’t be shocking to see that the rapper is still bringing in big bucks off of his music royalties alone years after his death. 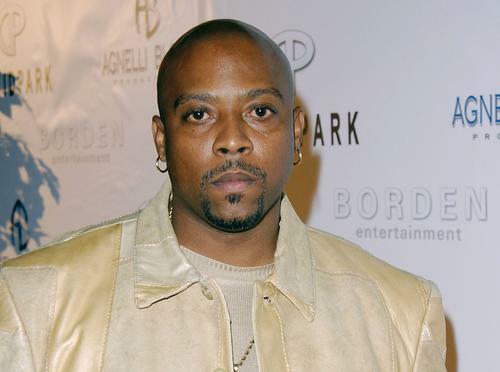 According to TMZ, Nate Dogg’s family is receiving some pretty big checks from his music royalties seven years after his untimely passing. The money that he receives from his music and other ventures have been delegated to several of his family members as it accumulates. According to documents, the money adds up to $225K in cash. His widow, Toya Calvin, is receiving $30K from it while his son, Naijiel Dwoyne Hale gets $11,666. Additionally, Nate Dogg has seven other family members who will receive $8,333 each. Nate Dogg didn’t leave a will at the time of his passing. However, he did have roughly $200K in real estate when he died. So it seems like the $225K actually derives from his music catalog. Earlier this year, Nate Dogg was honored alongside Warren G and Snoop Dogg in the YouTube documentary, “G Funk” which explores the signature sound that the 213 helped bring to the forefront of the West Coast.